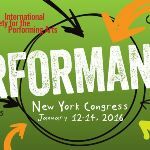 97th ISPA Congress - Register now! 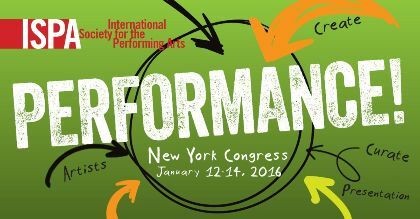 From 12 - 14 January, Classical:NEXT director Jennifer Dautermann will be in New York for ISPA Congress. If you want to attend but haven't yet registered, online registration closes December 31st - onsite registration rates jump 15%. Register now to join the preliminary delegate list, together with more than 400 delegates from 45 countries. If you wish to meet up with Jennifer during the event, you can contact her via her C:N NET page.